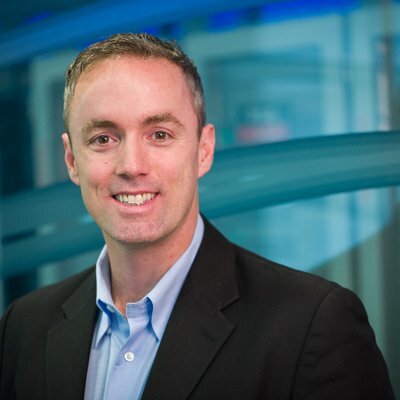 Sean Dillon has joined SE Solutions as the company’s new chief technology officer, the firm announced. In his new role, Dillon is expected to “further develop and drive our technology vision, strategy, and capabilities necessary to win business and successfully grow our people and customers,” Wayne said. Dillon, a Marine veteran, is no stranger to the CTO role. He previously worked as CTO of Accenture Federal Services’ Homeland Security Portfolio. Before that, he was the chief technologist for Agilex, serving the intelligence and national defense sector. Other roles include senior technologist positions with both Microsoft and Oracle. “Sean is an action-based leader whose contributions will have an immediate positive impact on strengthening our relationships with key customers across our business portfolio,” Wayne said.